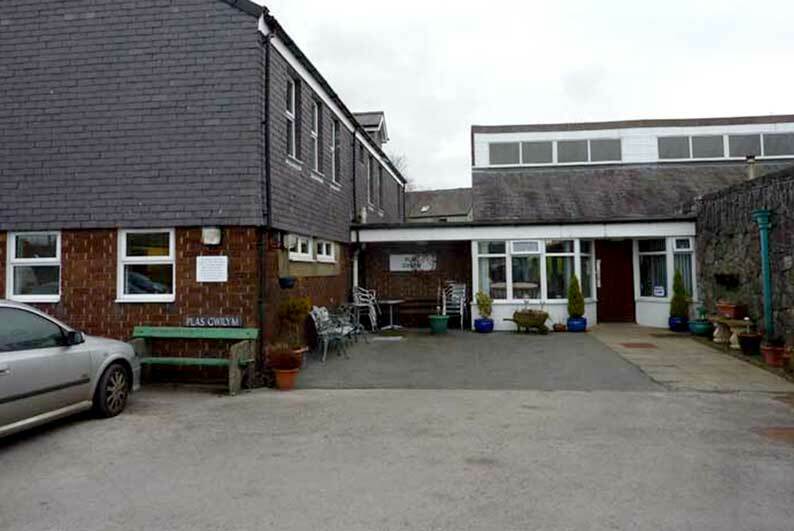 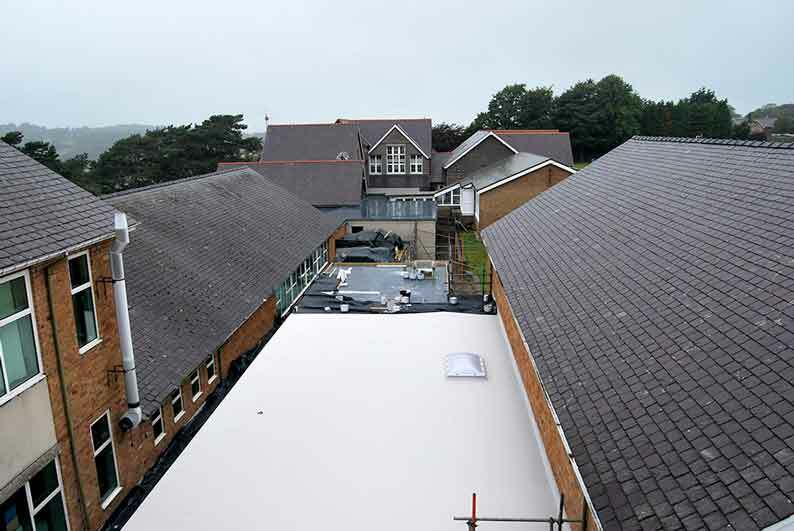 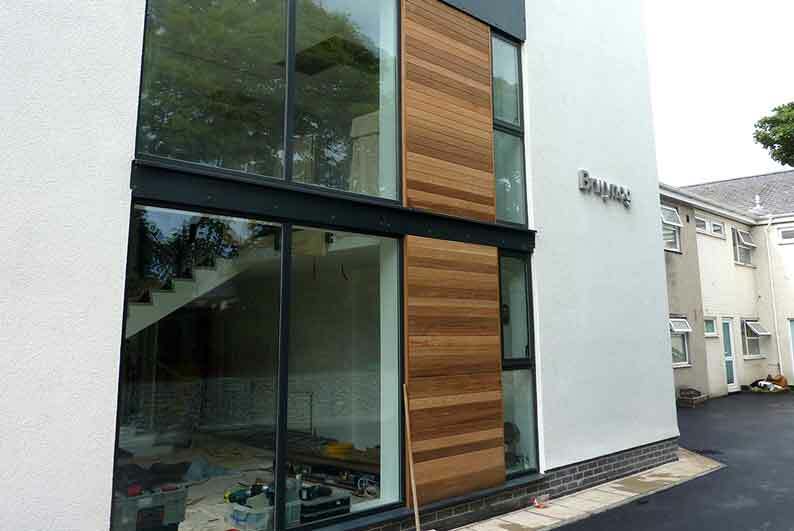 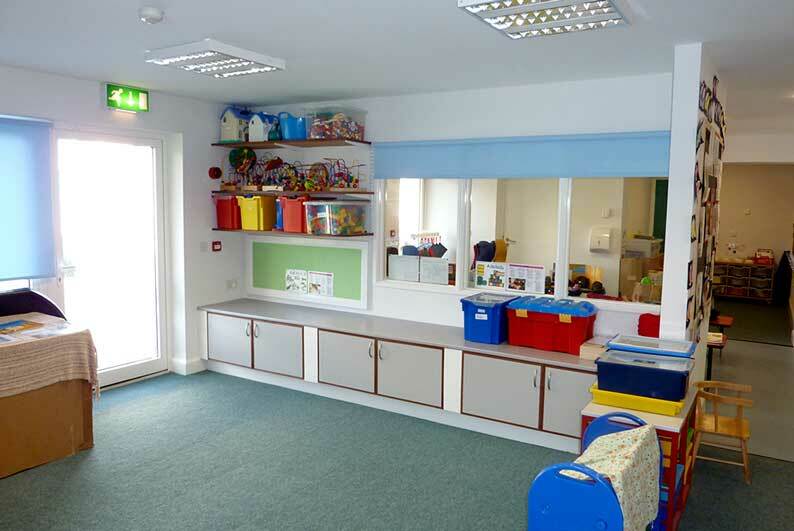 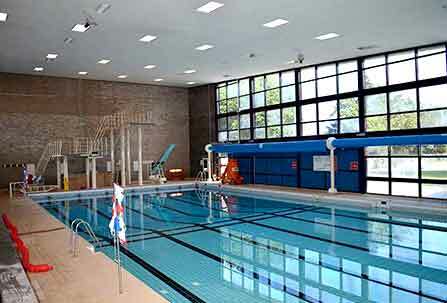 A full fire upgrade, internal alterations and adaptions of its internal rooms was carried out for Gwynedd County Council in 2013 on a live nursing home. 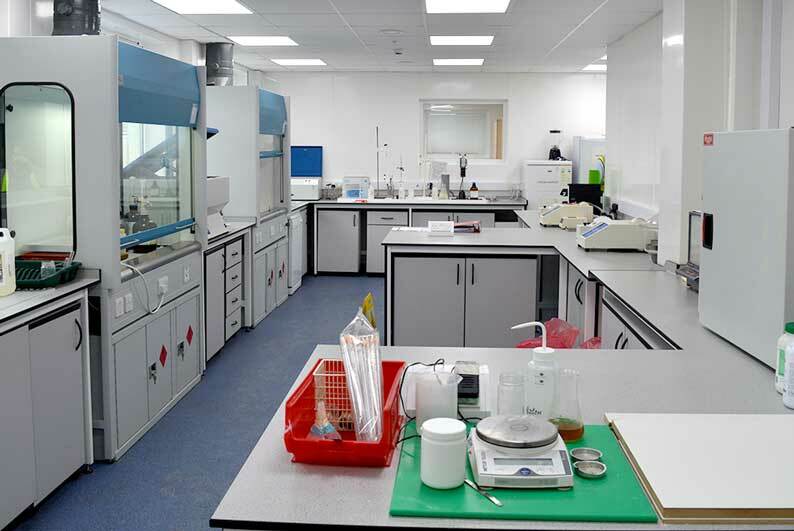 New laboratory refurbishments and associated works. 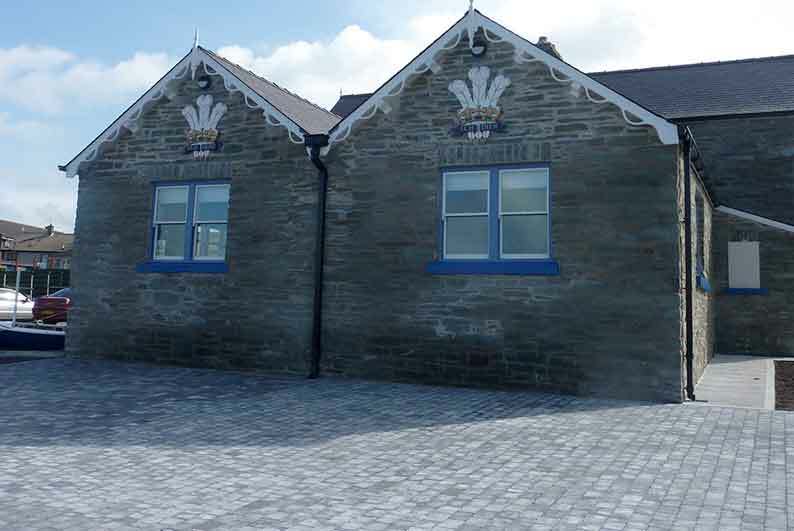 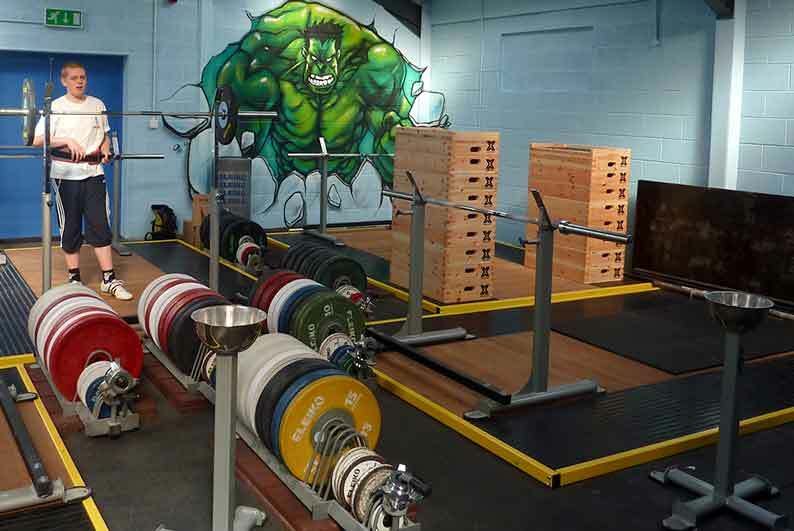 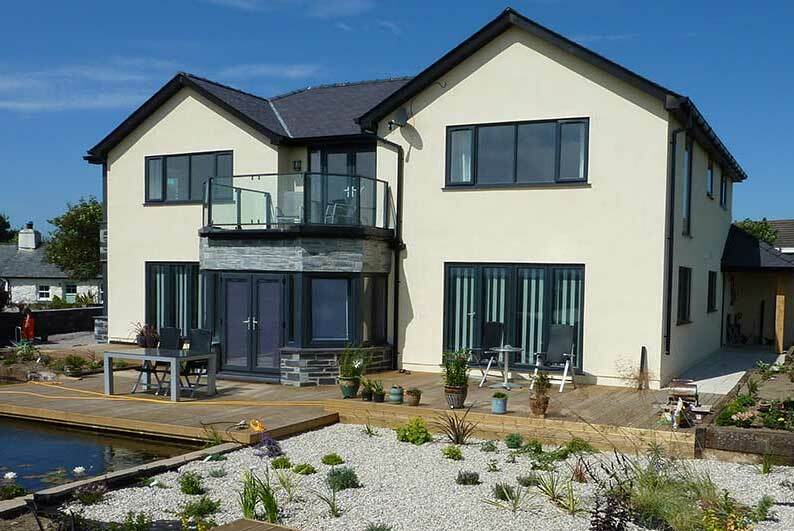 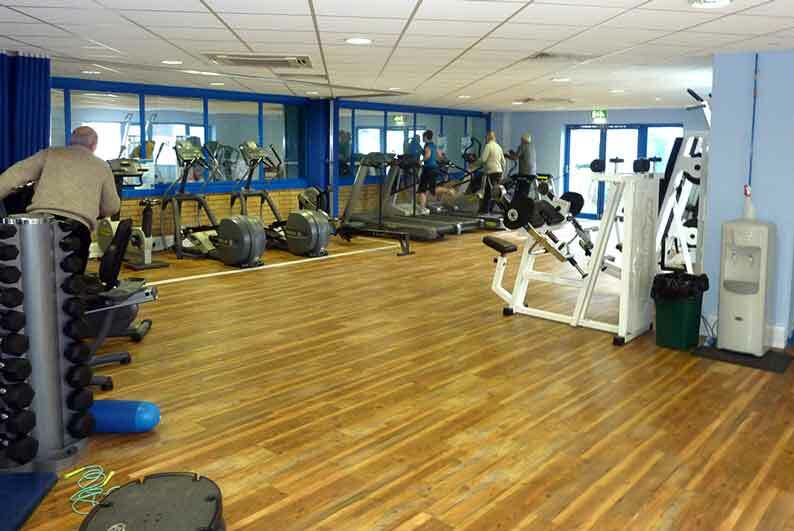 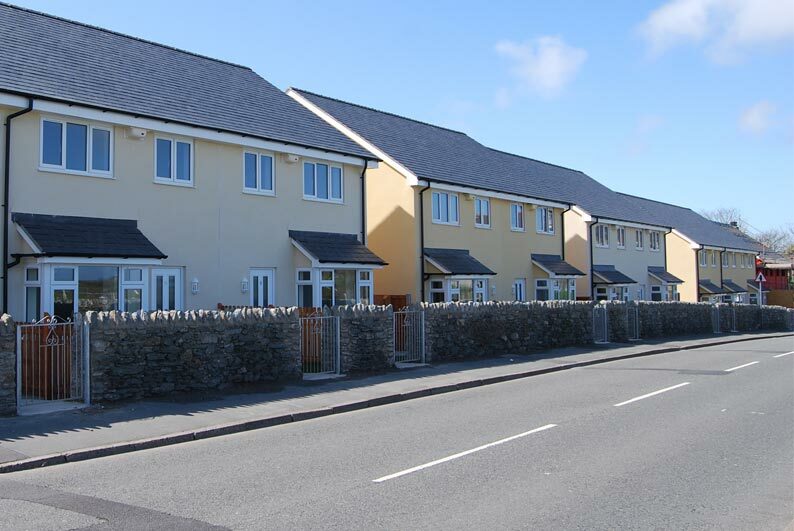 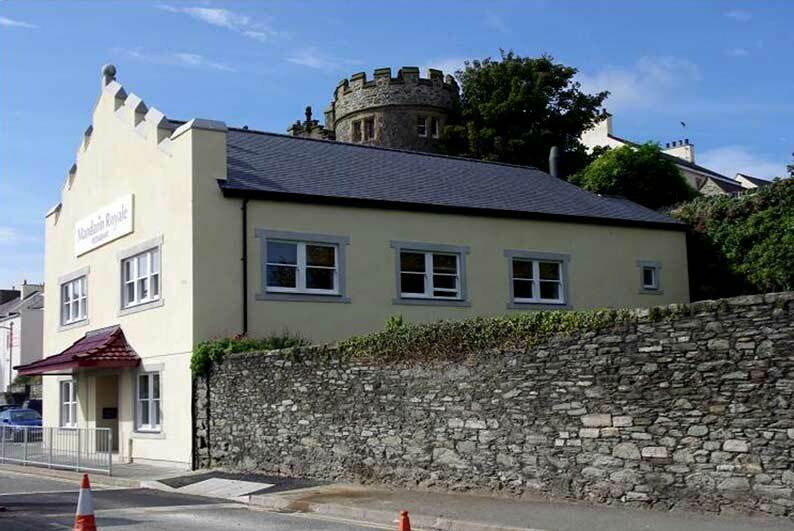 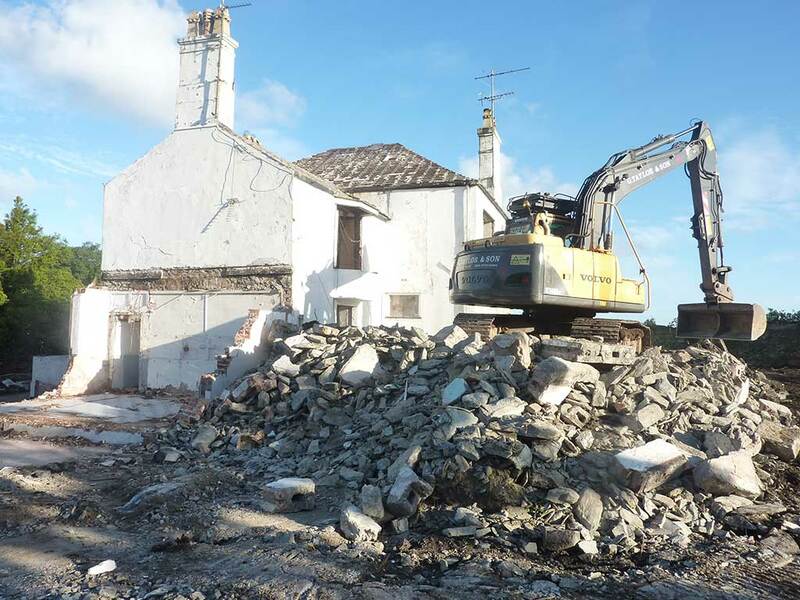 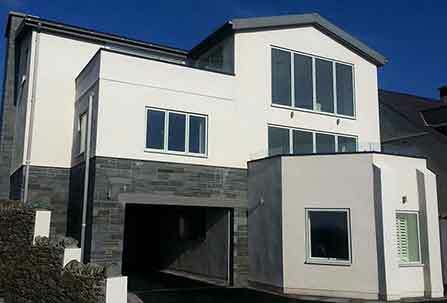 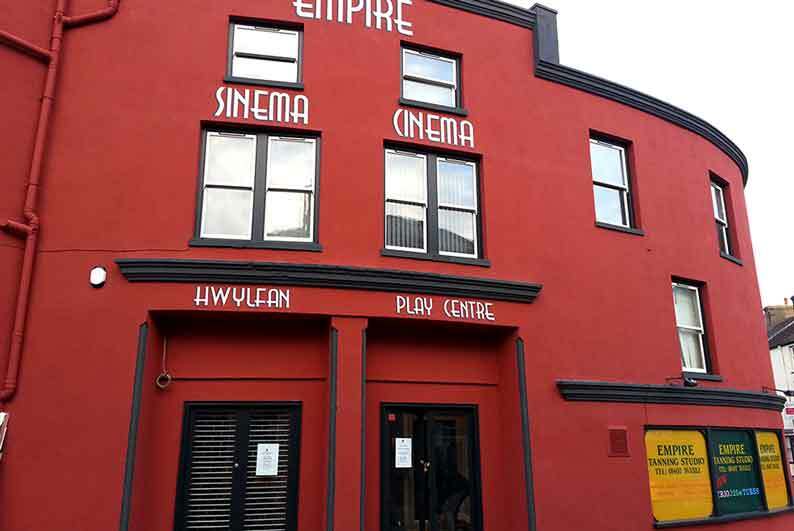 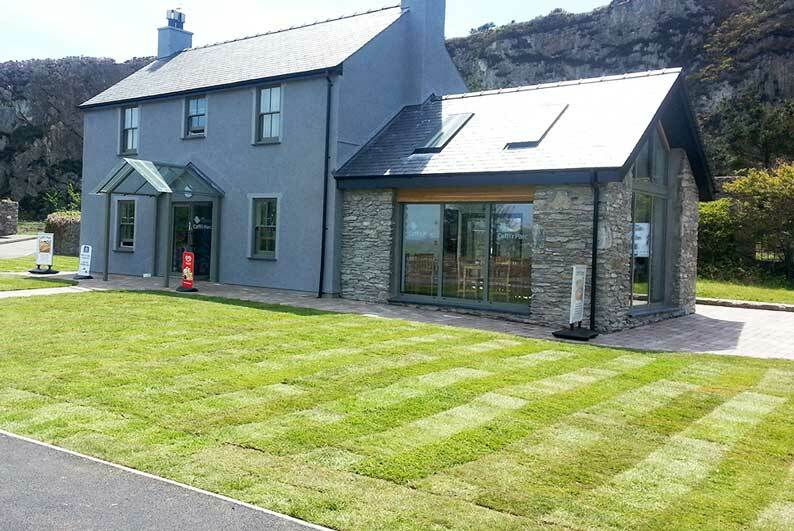 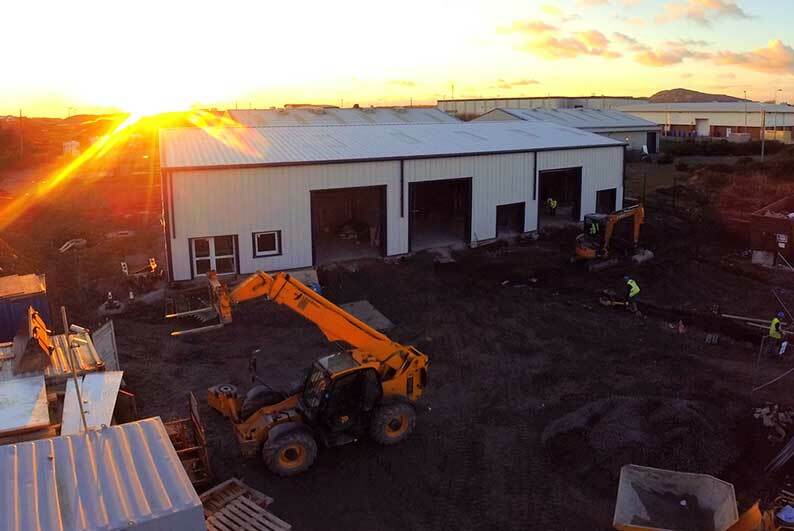 Work was carried out 2013 with the major redevelopment of the former British Legion building in Holyhead. 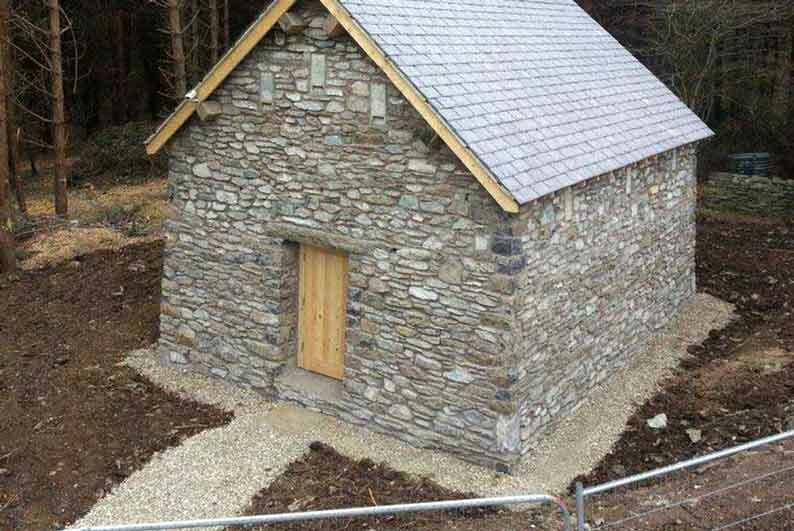 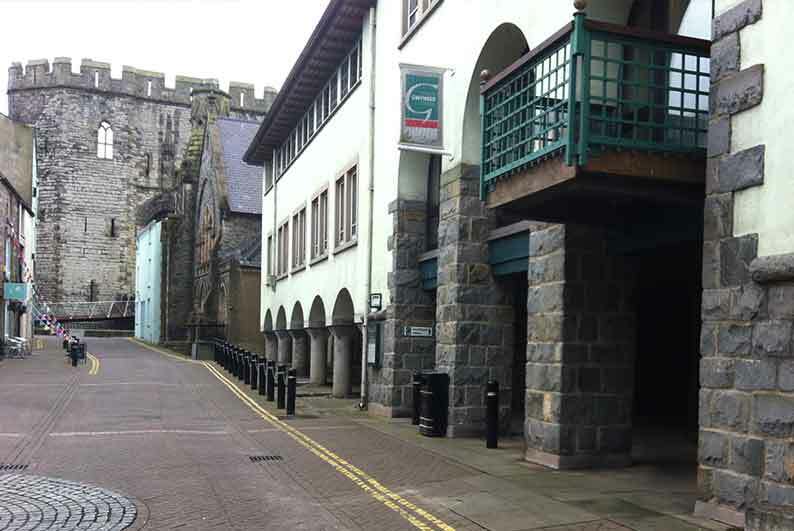 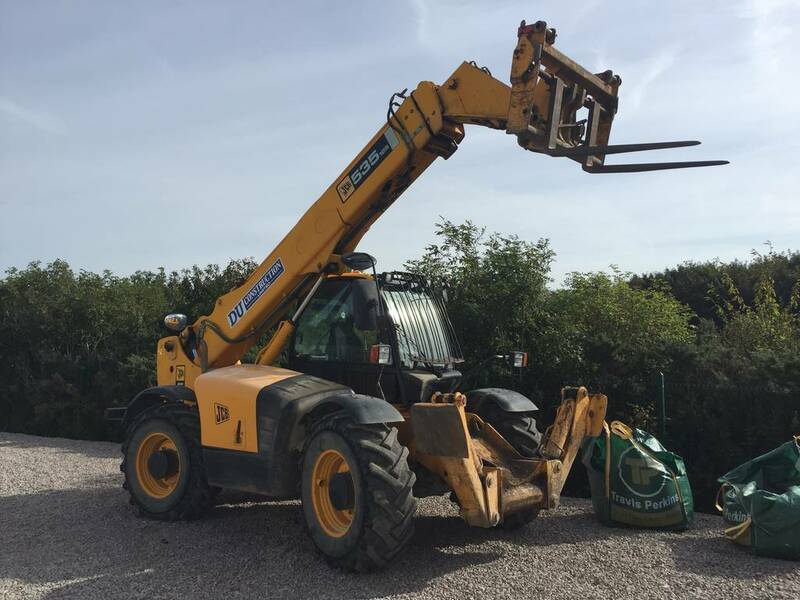 Work was carried out on Gwynedd County Councils headquarters with the formation of its One Stop Shop services department. 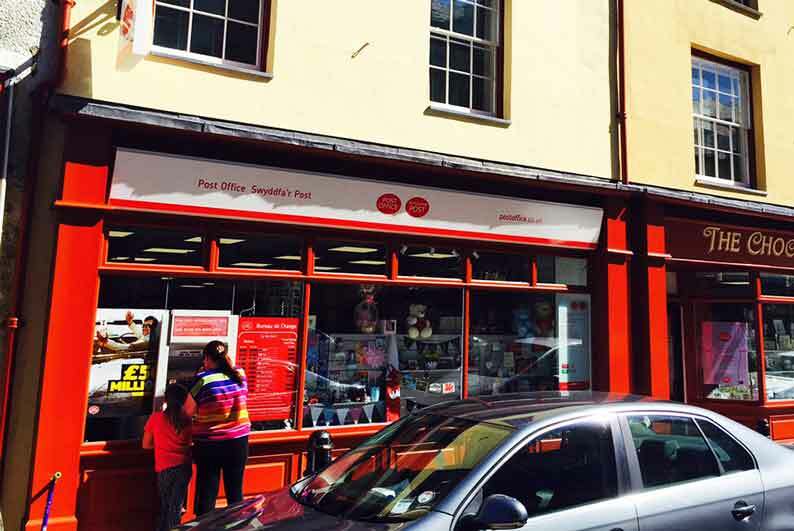 Work has now been completed with the relocation of the existing Post Office into the town centre alongside the Chocolate box newsagents.